Home • Events • Country Jam Ticket Stop this Monday at Strongsville Rad Air! Country Jam Ticket Stop this Monday at Strongsville Rad Air! Join us for a Scan-n-Win event hosted by Brian Fowler at Rad Air of Strongsville this Monday, August 19th from 4:00 to 6:00 p.m.! 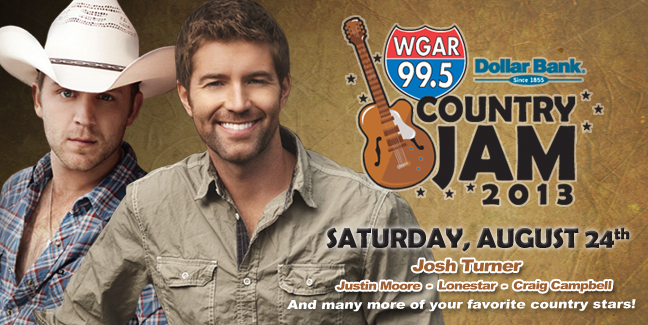 You will also be able to purchase a discount ticket to this year’s Country Jam on Saturday, August 24th. Tickets are $40 at the gate, but only $30 at our ticket stop! Stop by to enjoy music and prize giveaways. We will see you there!